We all look forward to a holiday, a chance to relax in beautiful surroundings. 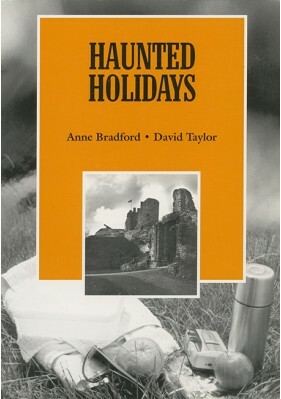 However, for the seventy or so contributors to this book their dream holiday turned into a nightmare. They encountered transparent white ladies, glowing heads, Victorian labourers, Roman soldiers, dark monks and other phantoms. A divorcee in the Lake District was so terrified by a walking shadow that he begged his friends to join him. An American lady at the Blue Boar in Ludlow made a hasty exit.